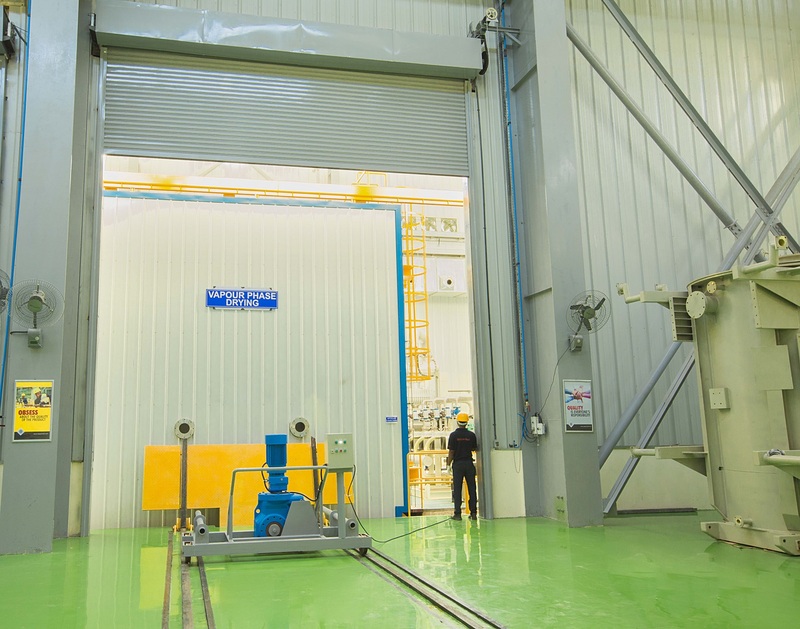 Innovation, Design, Manufacturing and Engineering. 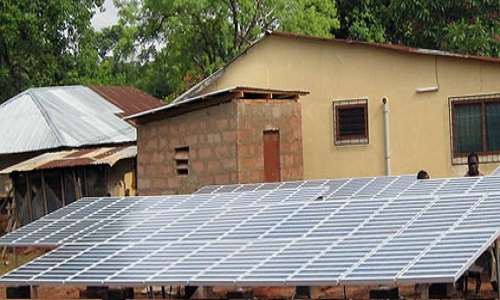 Skipper is an integrated energy firm with focus on Electrical Innovation,Design, Manufacturing and Engineering. 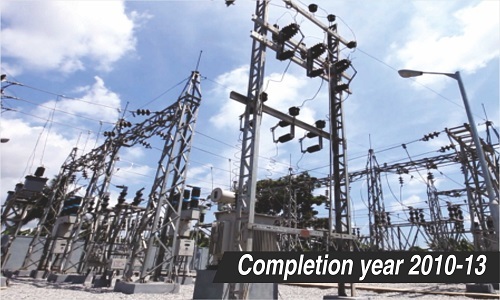 Skipper has been serving the power sector in India and across the globe since 1986. 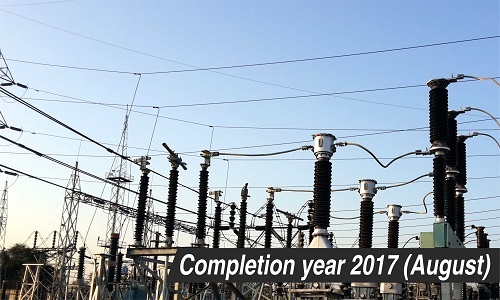 Skipper commenced its operations with manufacturing of substation equipment and subsequently forward integrated to EPC (Engineering Processing and Construction) for EHV transmission lines and substations for utilities, institutions and industries up to 400 kV. 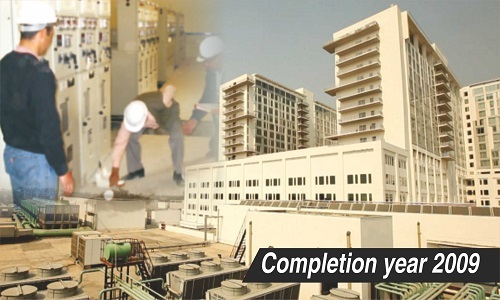 SkipperSeil Limited is a part of SkipperSeil Group, which is an internationally renowned in Power and Infrastructure sectors. 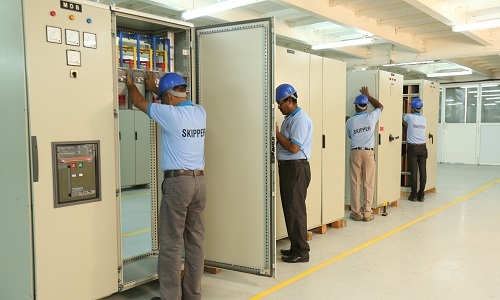 Skipper has created a niche in serving clients in power transmission, distribution and generation across sectors and nationalities. 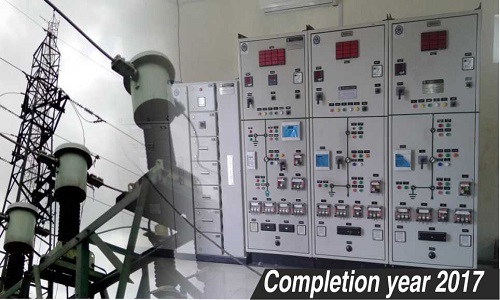 Skipper along with its parent group offers consultancy, EPC services and manufactures & supply products in electrical and power generation sector to over 50 countries around the globe including the regions of Middle East,South-East Asia, Europe, Africa and America. visionary professionals and technocrats who are a part of our managment team. 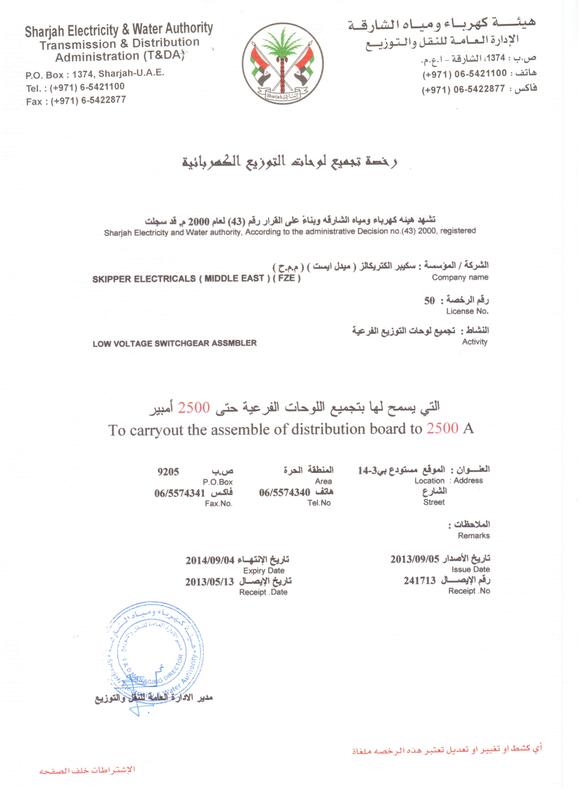 Mr. Bram Larbi is an independent Director of Skipper Ghana Ltd. 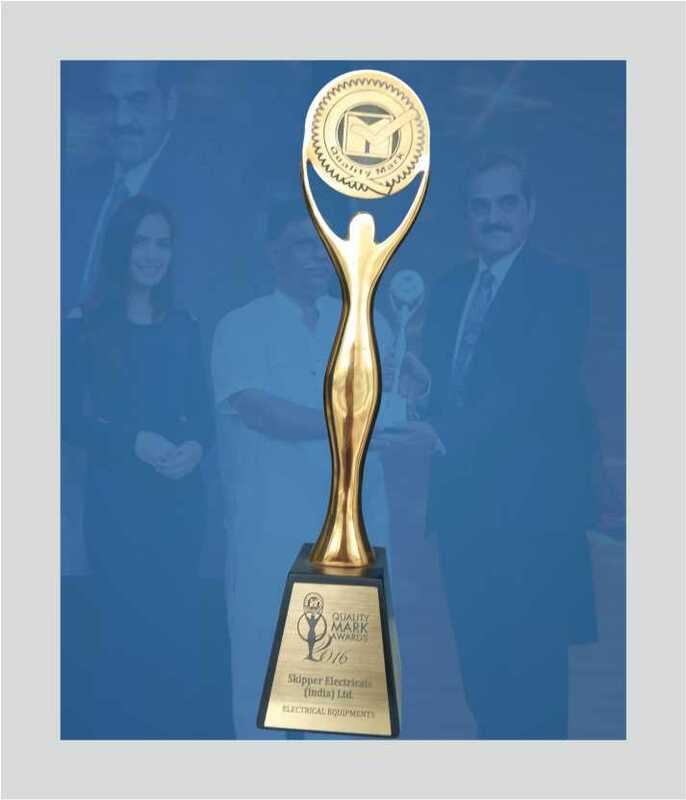 He possesses rich and vast experience in Private Legal practice in Corporate, Commercial & taxation field. Mr. Larbi has handled and finalized variety of professional assignments for several listed, private and multinational companies. He is a member of Ghana Bar Association since 1976. 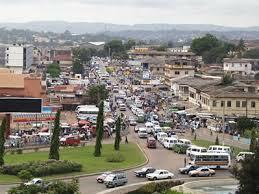 He have represented many diverse clients over the past 40 years as practicing lawyer in Ghana. 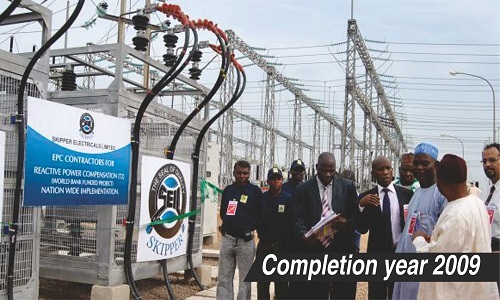 A visionary leader and Group President of the global power and infrastructure company, SkipperSeil Group. He is the founder- promoter of the Company and has been associated since the incorporation of the Company. Under his passionate leadership,Skipper has touched new and unparalleled heights within a span of 28 years. An entrepreneur by choice, Mr. Sachdeva joined his family business of manufacturing power and electrical equipment, right after his graduation. 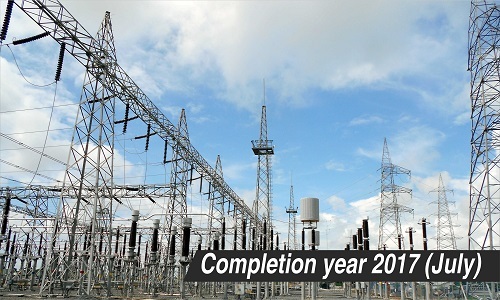 After gaining sufficient knowledge and expertise in the Manufacturing, Trading, Planning, Construction, Control and Execution of Medium and High voltage products, he started an independent venture, Skipper Electricals India Ltd. in the year 1986, dealing with the manufacture and assembly of export-oriented branded Power & Distribution Transformers and Sub Station equipment. 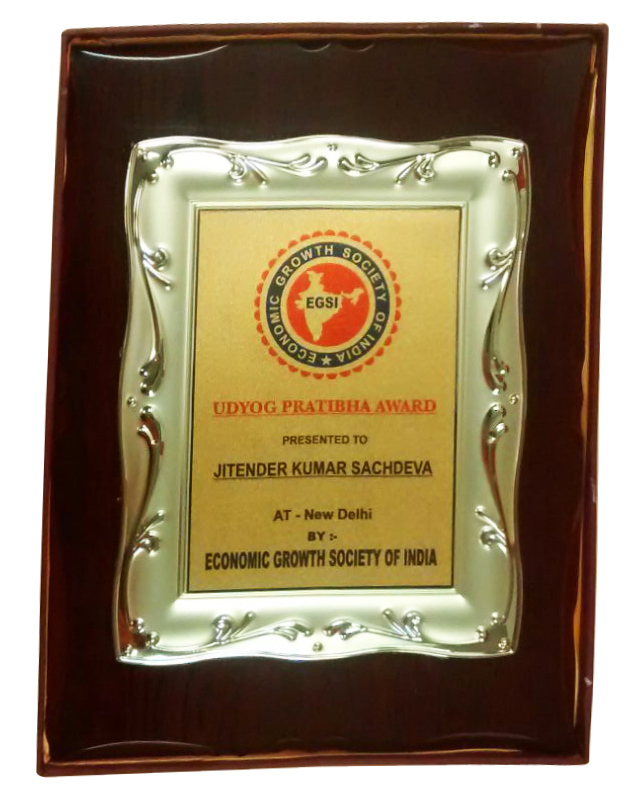 Mr. Sachdeva has a unique leadership style which focuses on getting the best out of an individual. A thorough optimist, he leads by example and promotes entrepreneurial instinct to thrive in the employees of the organization. A meticulous planner, he believes in staying ahead of the technology curve and providing innovative solutions to customer needs. With an increased focus on renewable energy sources, he has led Skipper to diversify into Solar Energy and Hydro Energy and has been channelizing efforts towards the same. Mr. Shuvendu Sekhar Mohanty has over 20 years of experience of working in various companies in different capacities and 12 years as an entrepreneur. He brings with him a rich leadership in managing enterprises and also as an entrepreneur across a spectrum of Industries and functions. He joined Skipper from Ramky Infrastructure Ltd., where he was the Chief Executive Officer of Contracts Business of Ramky Infrastructure Ltd. He served as the President of RSB Transmission Pune since 2007. Mr. Mohanty joined India Meters Ltd. in the year 2000 as Vice President of Marketing and Director of Meter Division and served thereat until 2004. 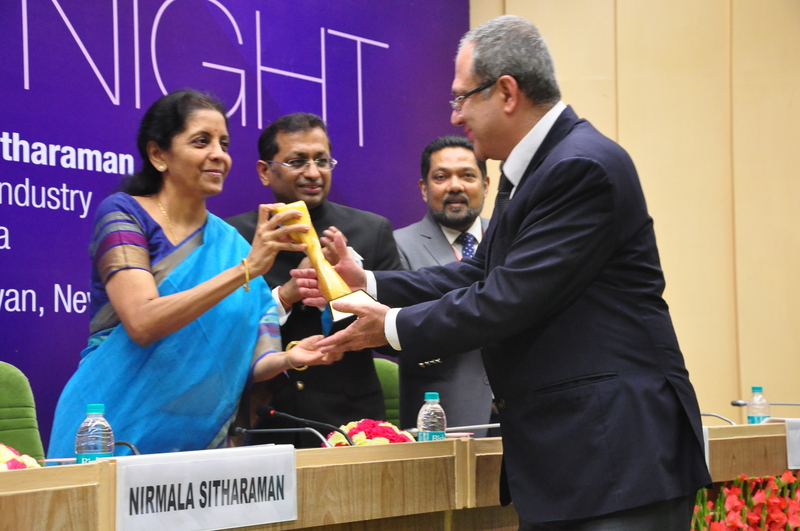 He served as Country Manager of India Operations of Sibelco Asia from 2004 to 2006. 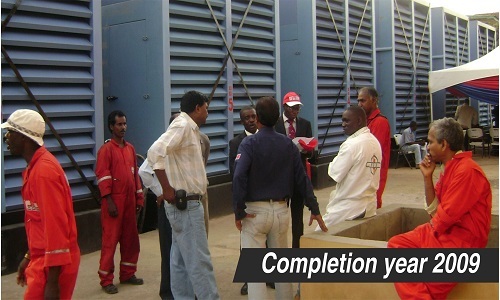 Mr. Mohanty served at companies like SibelcoAsia (India Operations) as Country Head, India Meters Limited, Chennai, as Director of Meters Division and also as Vice President (Marketing), NagarjunaSignode Limited, Hyderabad, as all India Sales Manager, TEGA India Limited, Kolkata, as Marketing Manager and Bharat Forge Co. Ltd., as project manager. 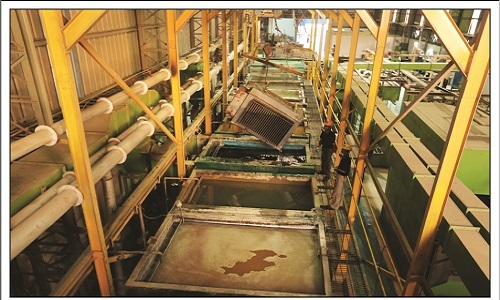 Mr. Mohanty also established and ran Kaizen Auto, his own enterprise as a vendor to Telco. 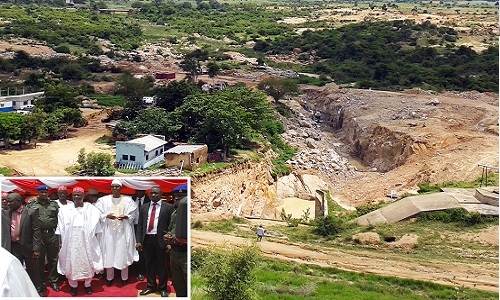 He served as a Director of Shri Vijay Gimpex Mining Private Limited. 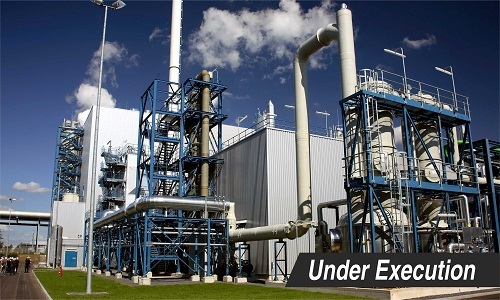 He served as a Whole Time Director of UT Ltd., from October 30, 2006 to September 7, 2007. Mr. Mohanty is a Post Graduate Diploma in Management from Indian Institute of Management, Ahmedabad and B.Sc Engineering (Mechanical) from NIT, Rourkela. 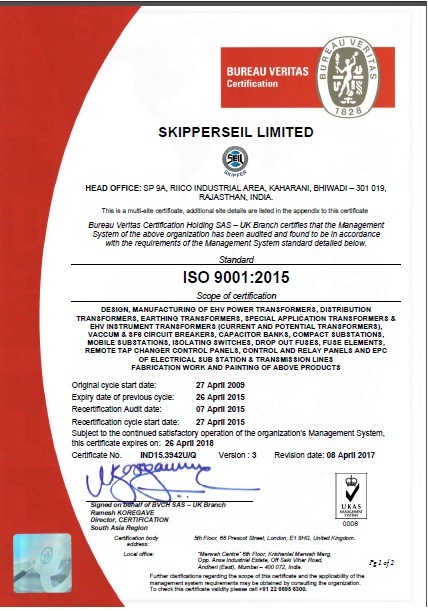 Mr. Rakesh Sardana is the President - t&d, a division of Skipperseil Group. An I.I.T Delhi Alumnus, Mr. Sardana has wide and rich experience in the field of Design, Quality Assurance and Production. A very successful technocrat and an expert in Technology Management and People Handling Skills, he has been instrumental in steering various multi-core projects of national importance. 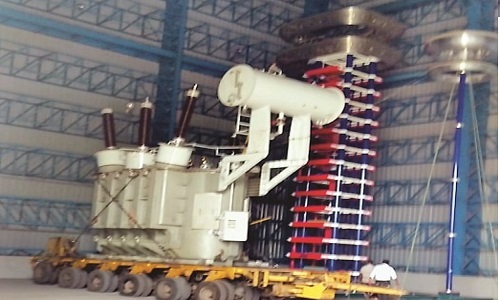 Mr. P. Subramanian has around 30 years hands-on experience in the field of power and distribution transformer, special transformer like furnace transformer, rectifier transformer, cast resin transformer, etc.also he has experience in windmill projects, substation projects, transmission line etc. 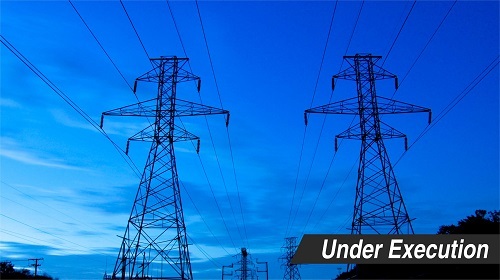 He is an electrical engineer and initially trained in leading power transformer industries in south India. 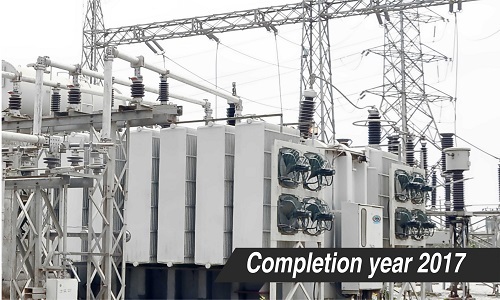 He is a widely traveled man and has repaired, installed, commissioned power transformer up to 330 kV class in NIGERIA. 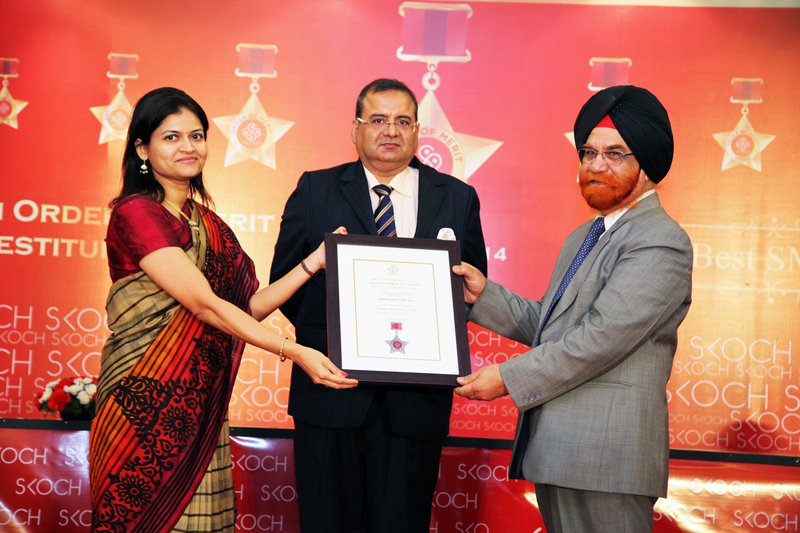 Ms. Poonam Sachdeva is the Group Director Corporate, SkipperSeil Group. She has been deeply involved in building Skipper for more than 2 decades and has taken the company to new heights with her strong business acumen. She has been responsible for building close relationships with major African entities and their representatives. Skipper Foundation, the CSR division of the Group, is spearheaded by her and she keenly supports the causes of Education, Healthcare, Environment and Community Service in the countries where we have our operations. 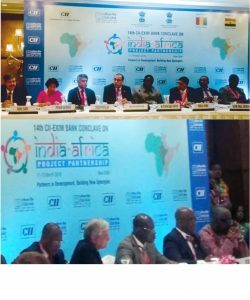 Ms. Sachdeva is the Chairperson - West Africa & Middle East, Ph.D. Chambers of Commerce & Industry. 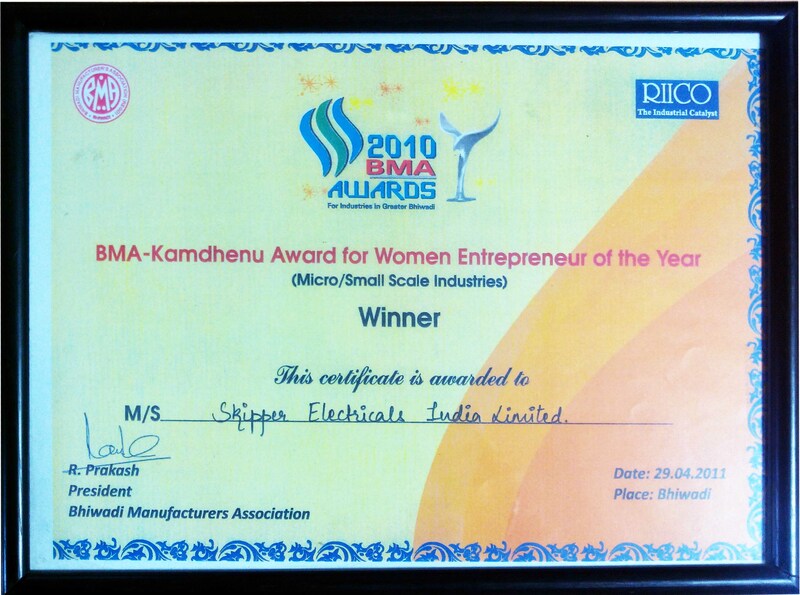 She recently won the 'Women Entrepreneur of the Year' award given by Bhiwadi Manufacturers Association (BWA). Ambassador Mahesh Sachdev retired from prestigious Indian Foreign Service in October 2013 is Independent director of SkipperSeil Limited. 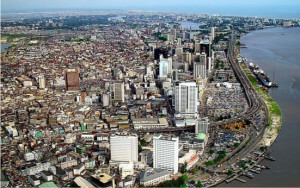 His 35-year diplomatic career included three Ambassadorial assignments spanning 11 years to Algeria, Norway and Nigeria – all major oil exporters. Nearly half of his diplomatic career was spent dealing with the Arab World. He is President of Eco-Diplomacy & Strategies, a consultancy in Delhi. He was Founder-Promoter of the UAE-India Business Council and a Consultant to Jamia Millia Islamia University in New Delhi. Amb. Sachdev has authored two well received books, titled “Nigeria: A Business Manual” (Sept 2014; revised and updated in Oct. 2018) and “UAE: A Business Manual” (Sept 2016). He frequently comments on strategic, economic and cross-cultural issues. He is fluent in Arabic and knows some French. 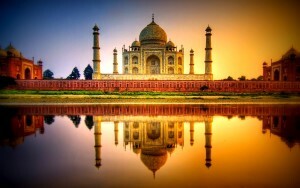 Amb Sachdev studied at Rajghat Besent School at Varanasi, B.Sc. (Hons) at Meerut University (Topper & Best Graduate of 1973) and M.Phil. (Nuclear Physics) at Indian Institute of Technology, Kanpur. 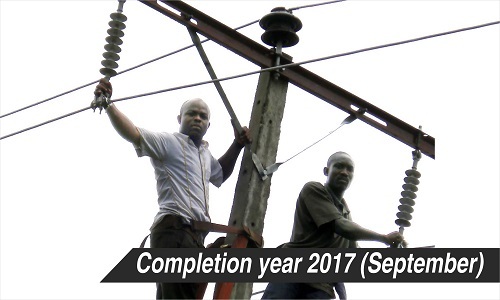 Mr. Negi has been chiefly involved in the transmission and distribution segments of the power sector in both public and private sector companies. 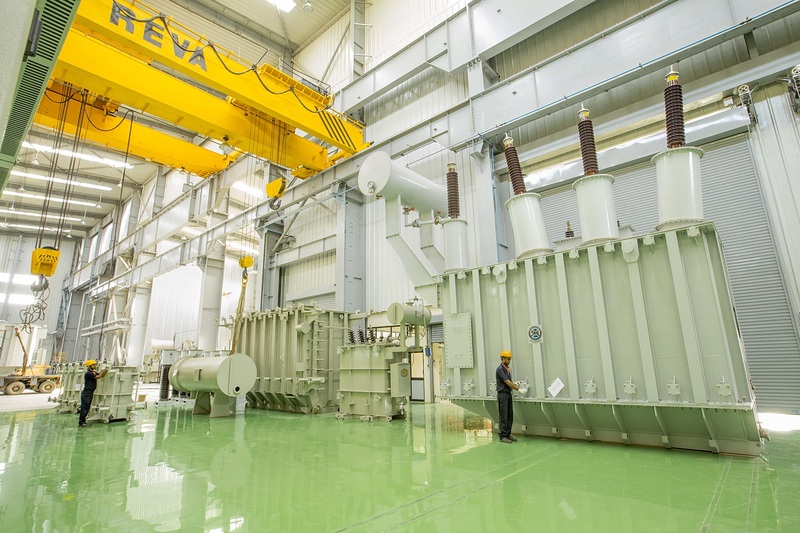 He has contributed significantly in the execution of many extra high voltage AC and HVDC stations and transmission lines, in the design and engineering of EHV substations, and in the implementation of project management practices. 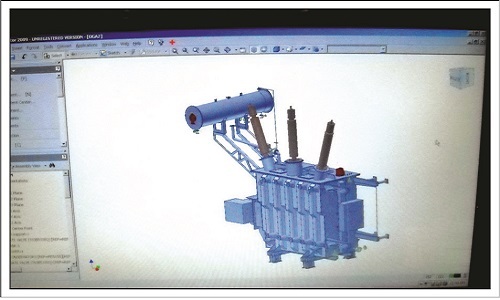 He established the design and engineering process for ISO 9001-2000 and has been a member of many expert groups including transformer maintenance and cost-effective design and engineering solutions for renovation and modernization in T&D. 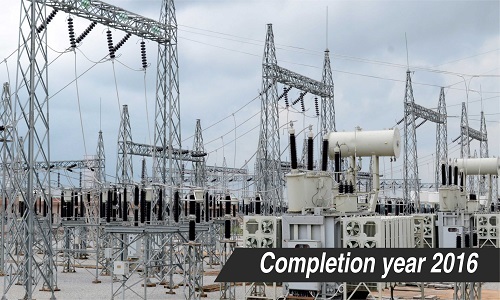 Before joining Skipper, he was managing director of Gujarat Energy Transmission Corporation Limited (GETCO). 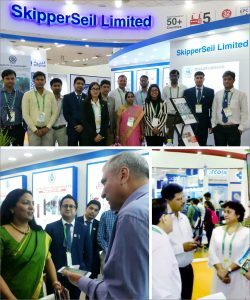 Ms. Geetima Das Krishna is the Independent Director, SkipperSeil Ltd. She has more than two decades of experience in research and teaching. She is currently a research scholar at Indian Institute of Foreign Trade. Until recently, she was leading the macro-economic research unit in Centre for Policy Research. Several of her research reports are accepted in global conferences and published in leading economic/financial dailies and reputed journals in an effort to enrich the public debate. The policy impact of one of the recommendations was felt when the securities transaction tax on derivatives was raised to rationalise the tax structure in the Budget 2016. Her research reports are cited in Economic Survey, 2016 by Finance Ministry and Reserve Bank of India. Previously, she was Addl. Vice president at Reliance Capital handling macro research for Fixed Income Investment team helping formulate investment strategies. Prior to that she worked as Senior Research Associate in Pipal (Crisil, a S&P’s company) and Assistant Professor in Dept. of E&T, and CS in Assam Engineering College. She holds a Master’s in Computer Engineering from the Florida Institute of Technology, USA and a BE in Electronics and Telecommunication Engineering from Assam Engineering College (University Gold Medallist). She also holds an MBA in Finance and Investments from the City University of New York. Mr. K.B. 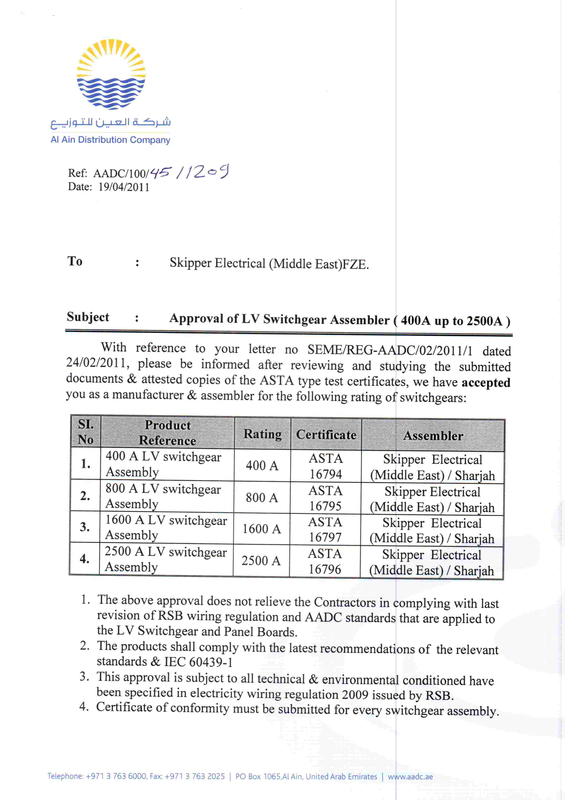 Kadal is the Vice President of Engineering Design at Skipper India. 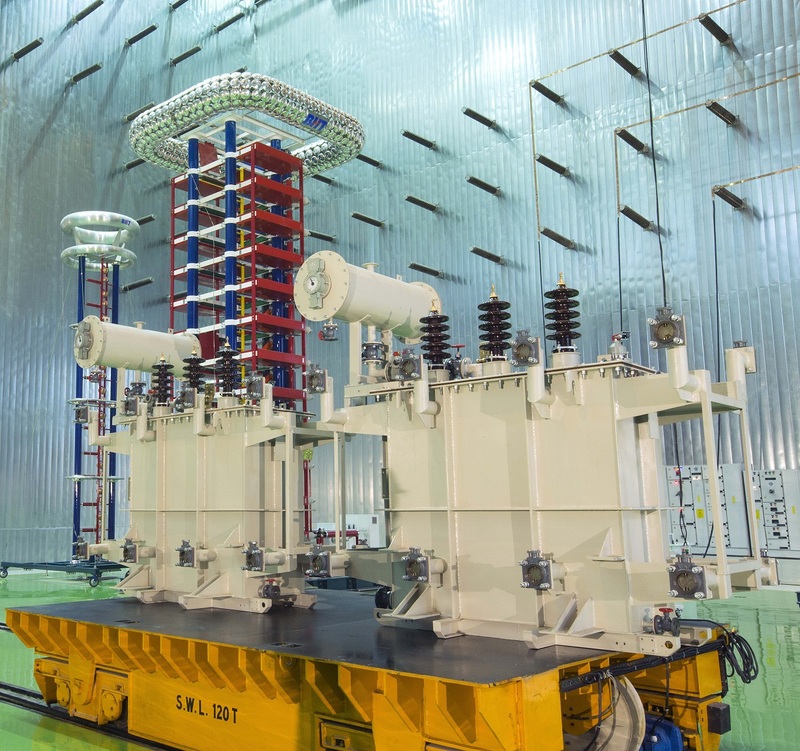 Mr. Kadal has a long and rich experience in the field of Design of Power, Distribution & Special Transformers (Rectifiers & Furnace Transformers). He is a B.E. 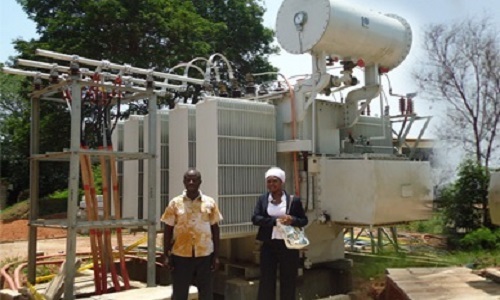 in Electrical engineering and initially trained in Germany through NGEF (India), he is a widely traveled man and has installed as well as commissioned transformers in every nook and corner of the world. 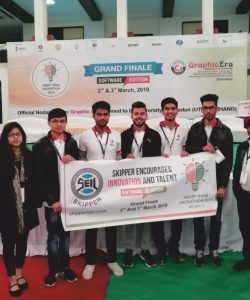 SkipperSeil Ltd. participated in GRIDTECH 2019 which took place from 3rd-5th April 2019 at Pragati Maidan, New Delhi. The 6th International Exhibition and conference GRIDTECH 2019 was organized by Power Grid Corporation of India Ltd. (POWERGRID) in association with CBIP and IEEMA supported by Ministry of Power. The exhibition provided excellent business networking opportunity for National and International manufacturers, utilities, consultants, contractors, investors, visiotrs and delegates. 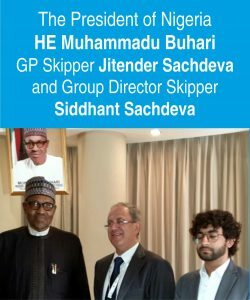 GP Skipper called on The President of Nigeria HE Muhammadu Buhari at Hotel Jumeirah Emirates Towers in Dubai on 8th of April 2019 to Brief Mr. President on Skipper’s investment portfolio growing rapidly in Nigeria & By close of Y-2020, it will cross 300M USD. In the hour of India’s triumph in the Benson & Hedges Cup, SKIPPER was born. 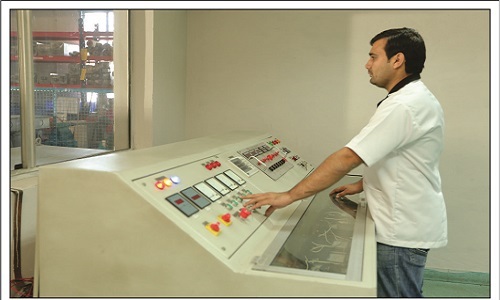 Started manufacturing Low Voltage Motor Control and Power Control Centers. Added the manufacturing of CT/PTs in the product Portfolio. 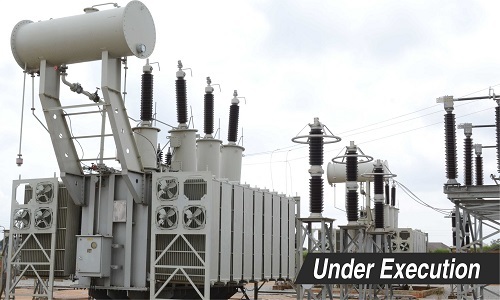 Type tested Outdoor dry resin casted Current and Voltage transformers in 33 KV class. Started the first manufacturing plant in Bhiwadi to manufacture Power Transformers and then the second plant was established shortly. 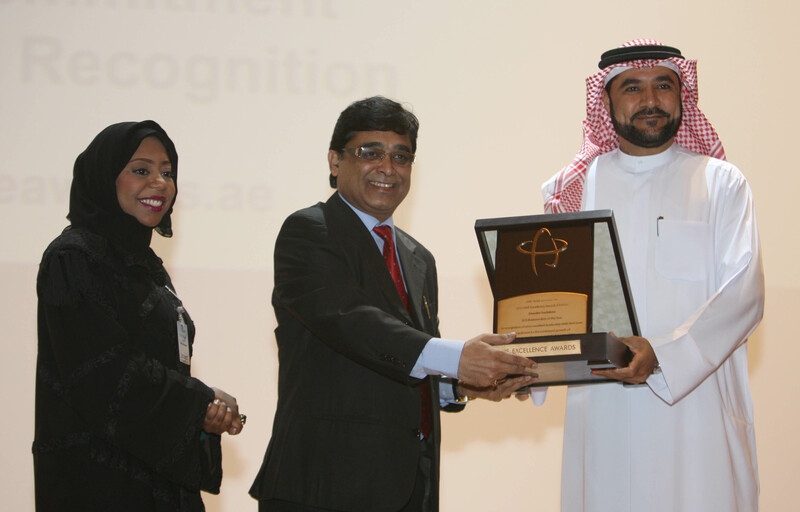 Received the Regional Trophy for being the Highest Exporter. 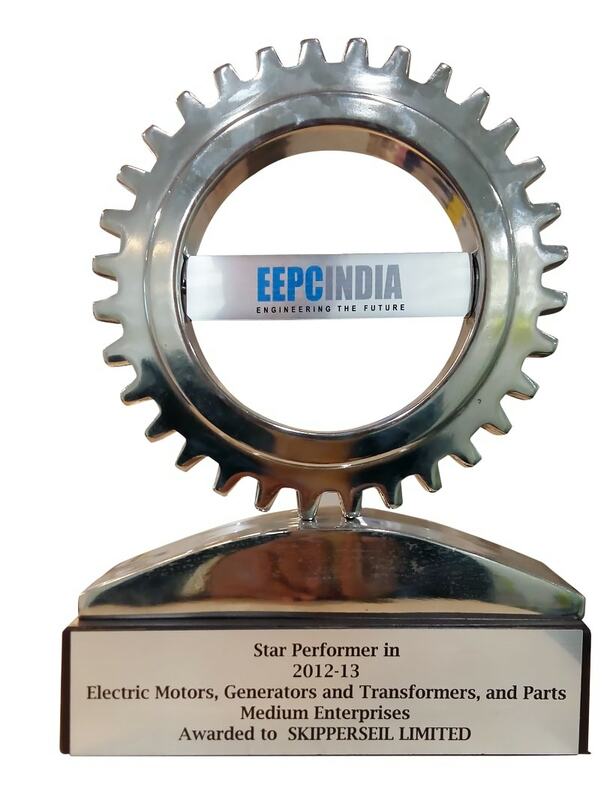 Received the Star Export House Award. Started third manufacturing plant in Bhiwadi (India). 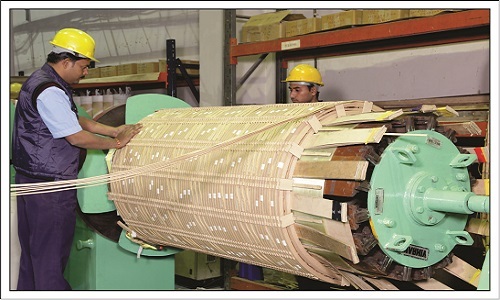 Started manufacturing 11 KV and 33 KV vacuum circuit breakers. 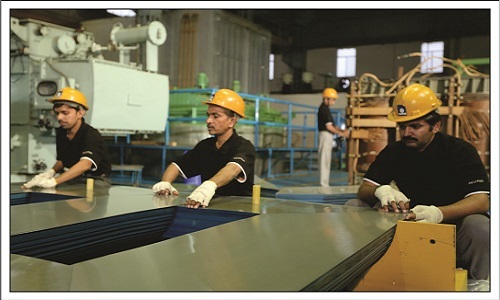 Began manufacturing 33kV mobile capacitor banks along with switching modules, metering and protection panels. 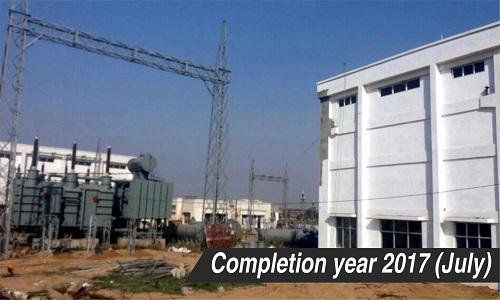 Started fourth manufacturing Plant in Bhiwadi (India). 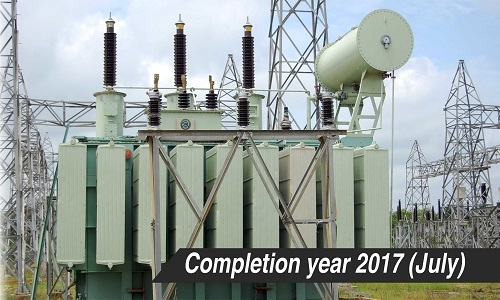 First 132 KV substation project and mobile substation with 33 KV/ 11 KV, 14 MVA transformers. 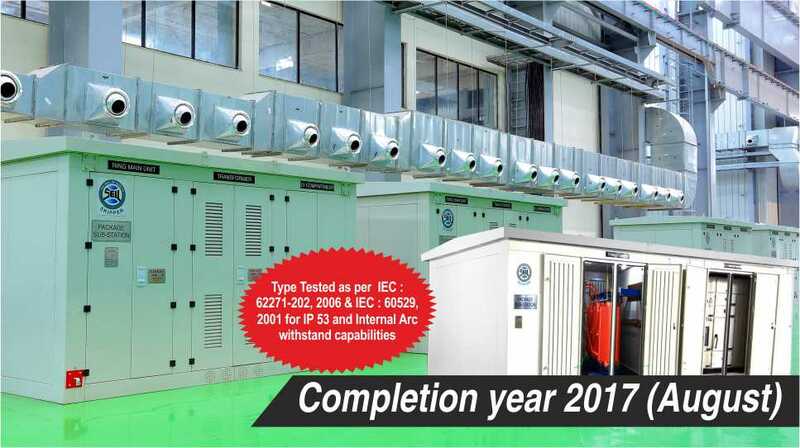 Started manufacturing 132 KV / 33 KV Substation’s Automation SCADA panels. 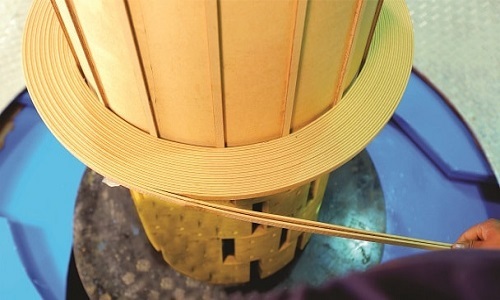 Began manufacturing Amorphous core Transformers. 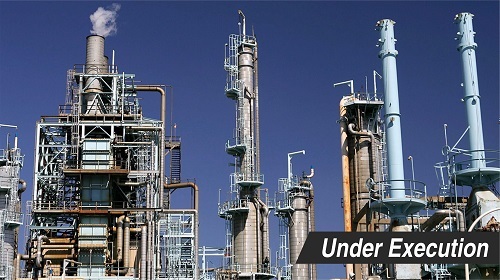 Diversified into adjacent sector through a group company Skipper Infra JLT. 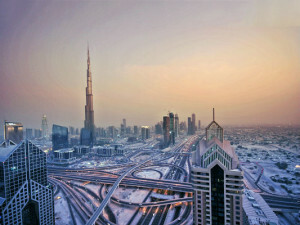 Established Corporate Headquarters in Dubai. 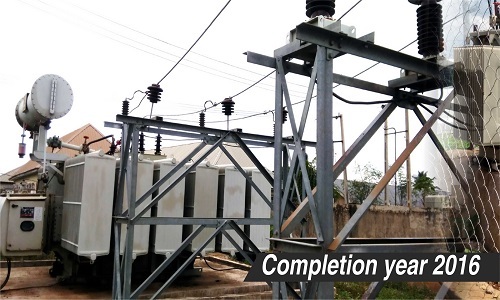 Power Transformer repair shop upgraded & started for 150MVA in Nigeria. 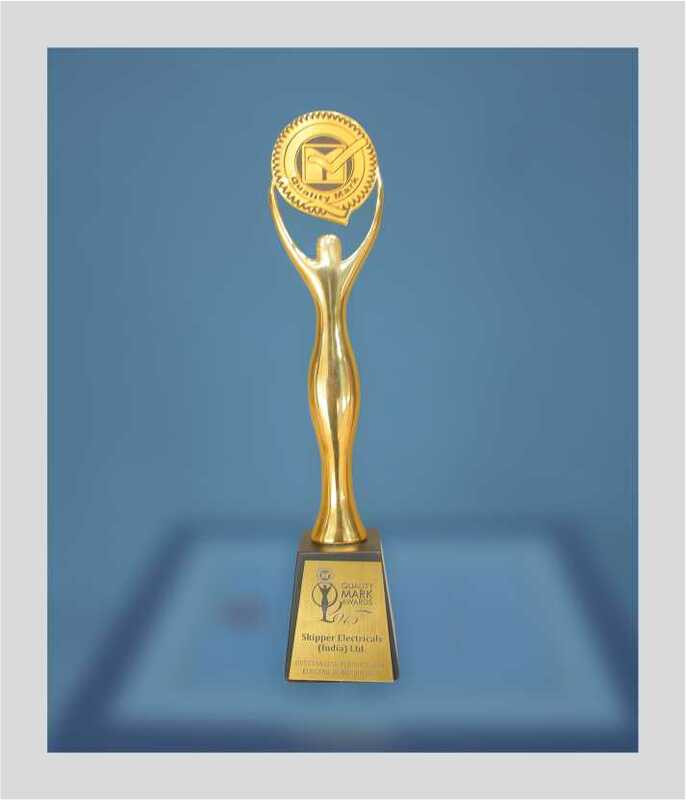 Received the EEPC Award in " High Technology Product"